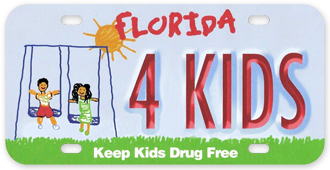 Keep Kids Drug Free Foundation, Inc.
Click on the tag to purchase or learn more! New Century Institute, Inc. (NCI Systems) is a not-for-profit organization whose mission is to promote innovation and to provide leadership for substance abuse prevention and treatment and other behavioral healthcare professionals in the State of Florida and the United States. NCI Systems accomplishes its mission through services delivery, training, policy development and analysis, research, and advocacy. NCI systems works with other organizations and provides consultation to assist agencies in improving services and offering assistance, based on research, to people in need of help. The following six Florida agencies make up NCI Systems.